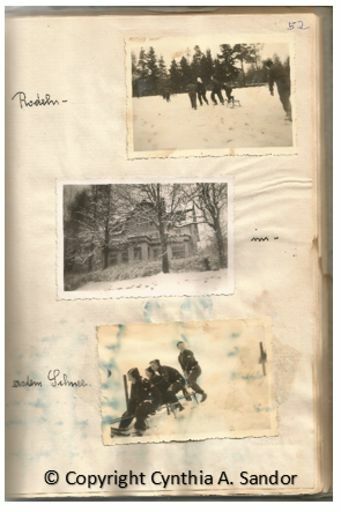 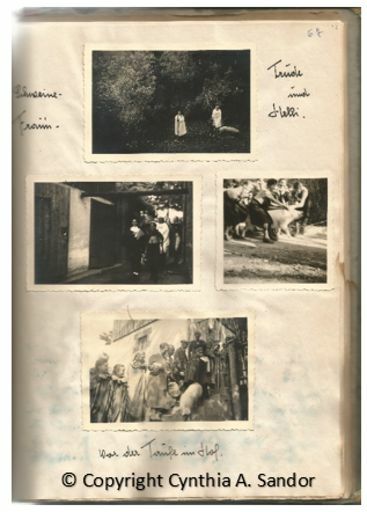 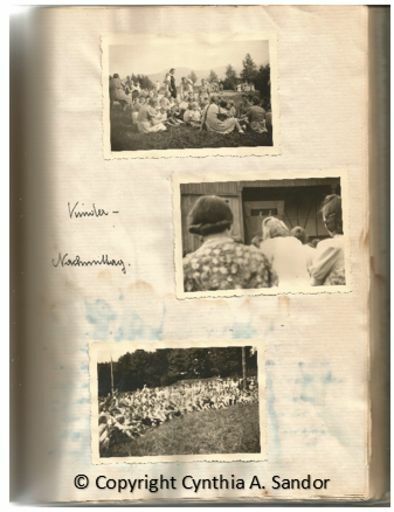 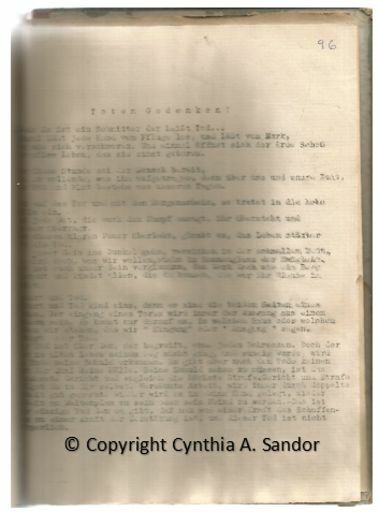 Landjahrlager Seidorf - Country Service Year Camp Sosnówka - 1941 Gertrude Kerschner's personal journal she wrote while in the BDM album | Casandor | Fotki.com, photo and video sharing made easy. 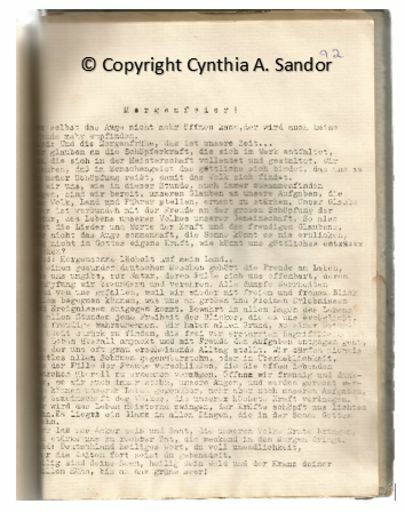 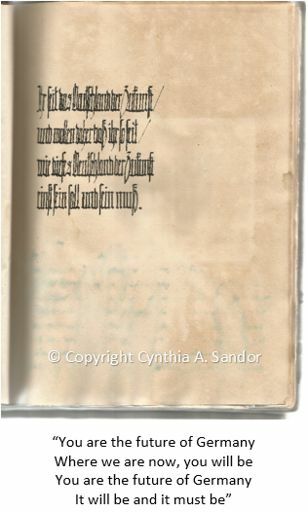 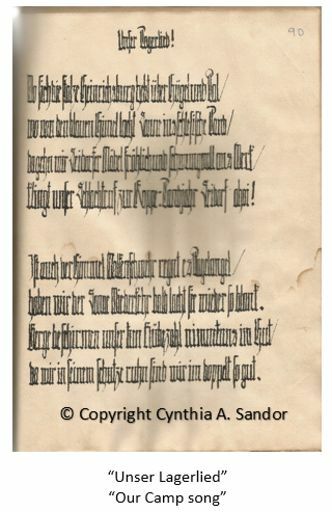 From the Private Collection of Cynthia A. Sandor. 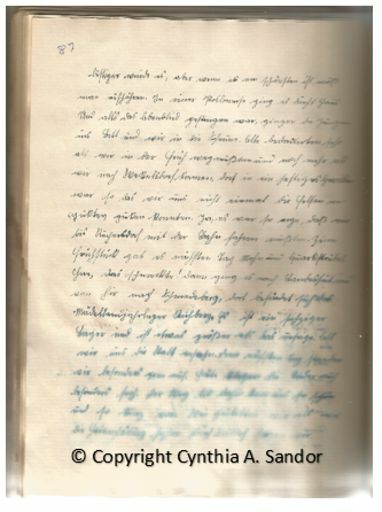 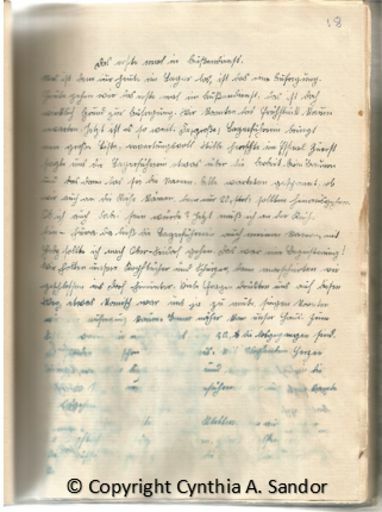 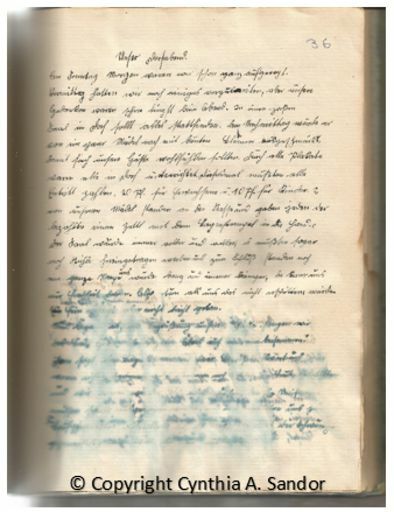 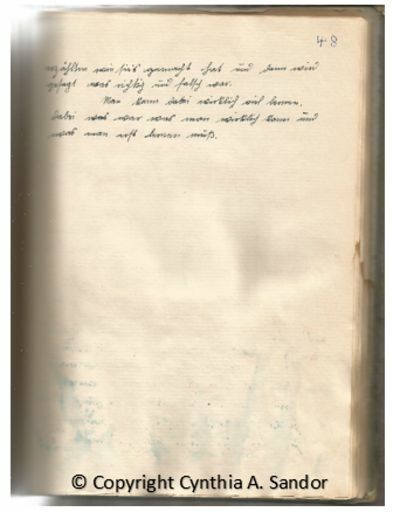 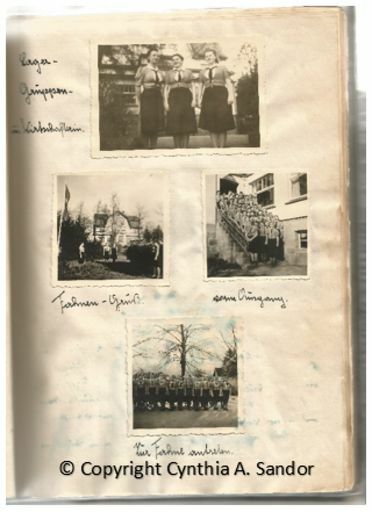 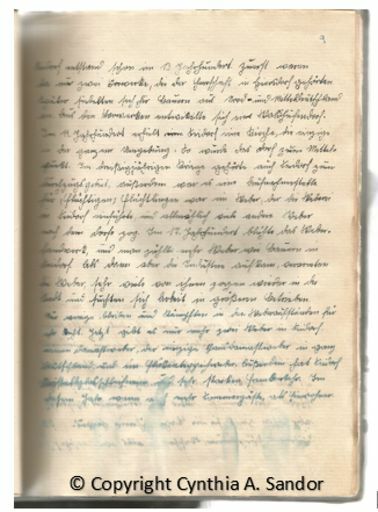 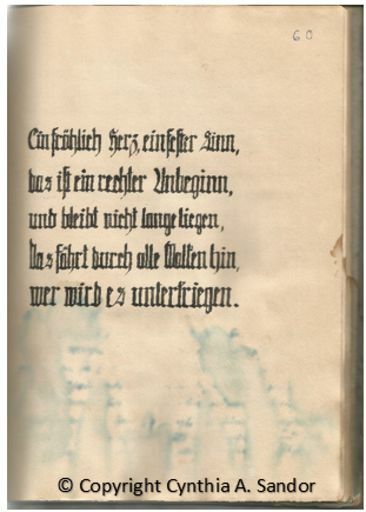 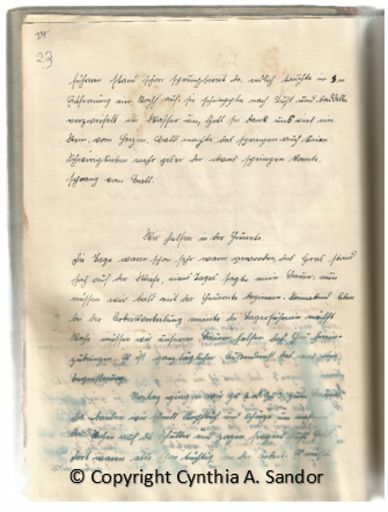 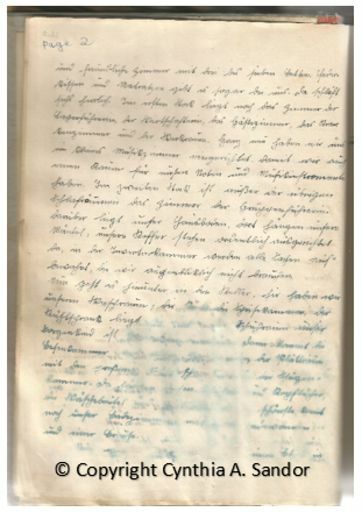 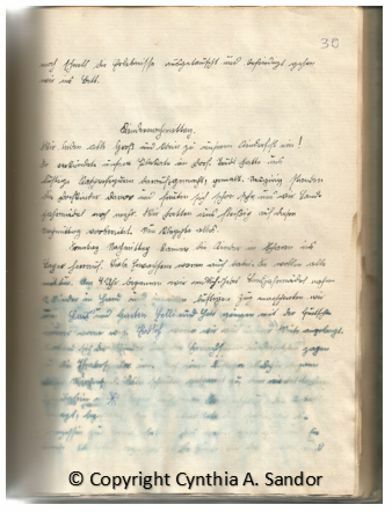 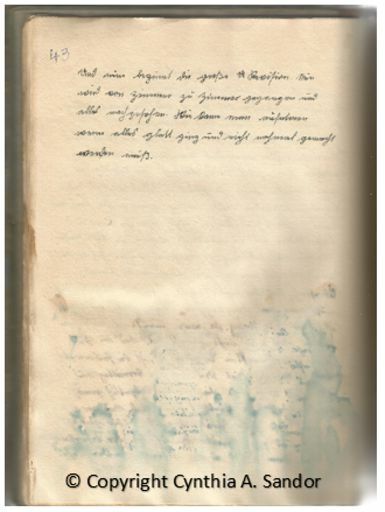 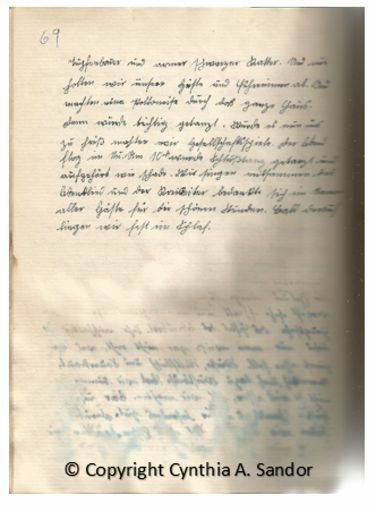 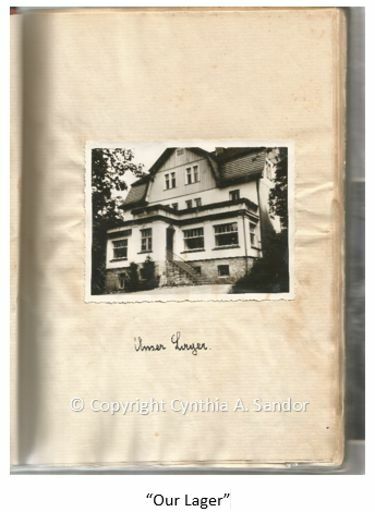 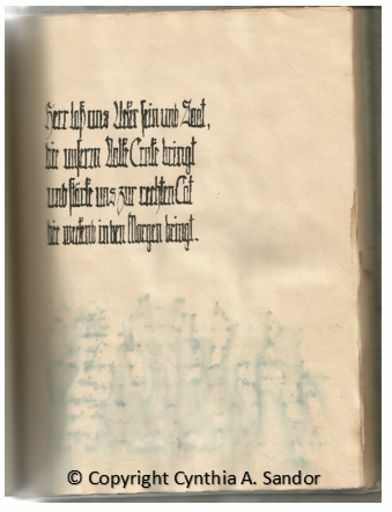 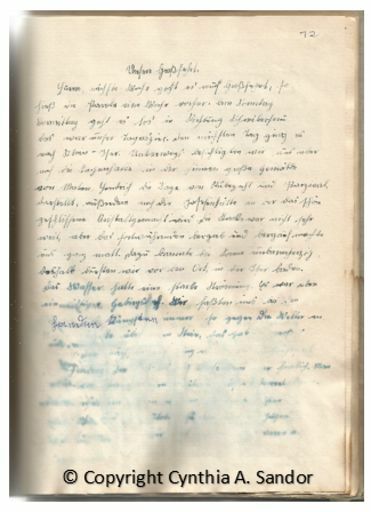 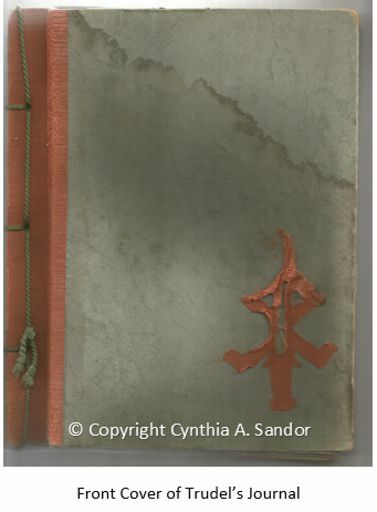 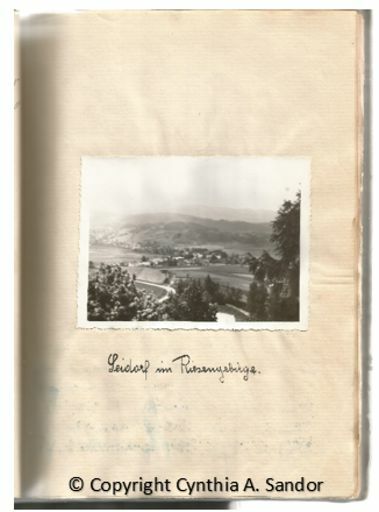 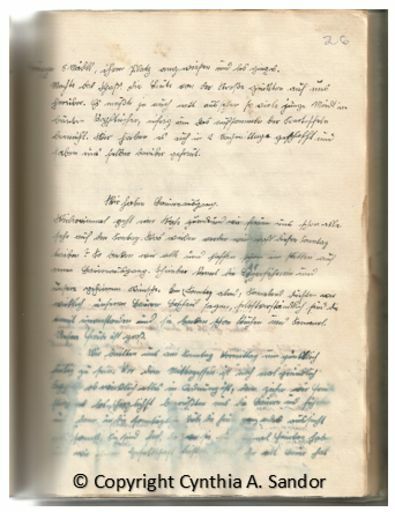 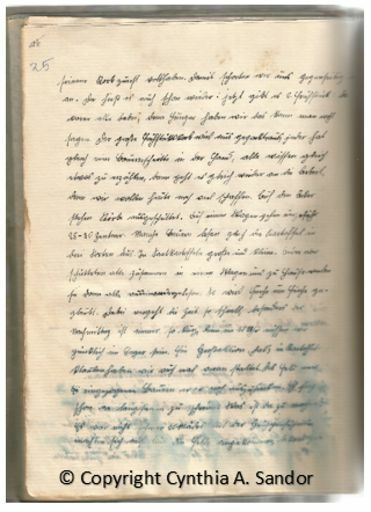 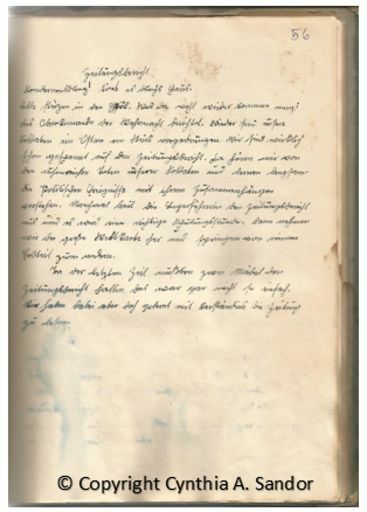 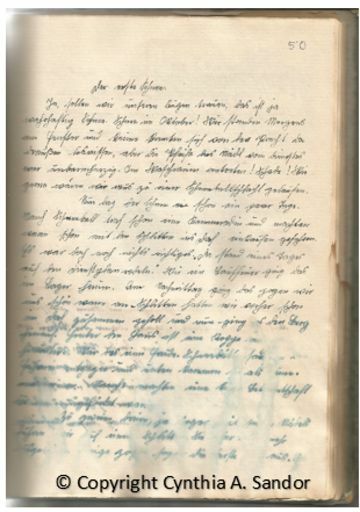 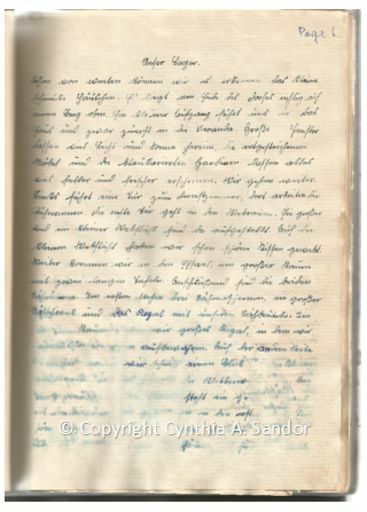 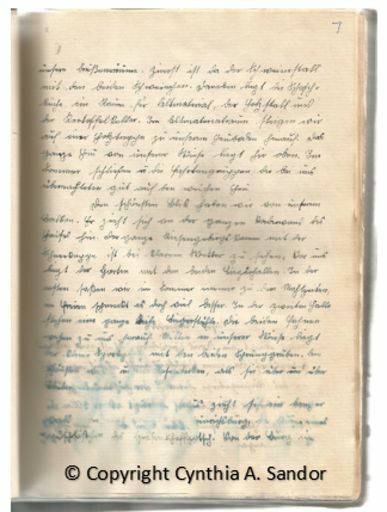 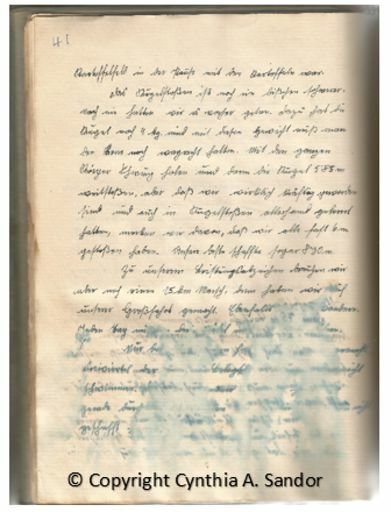 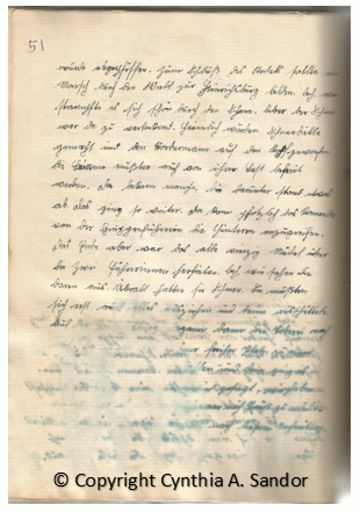 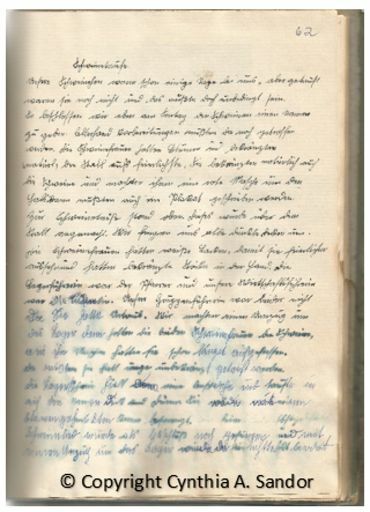 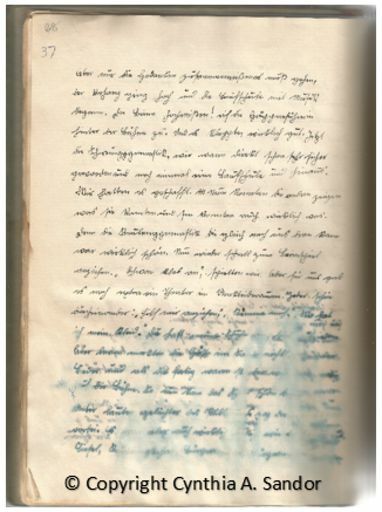 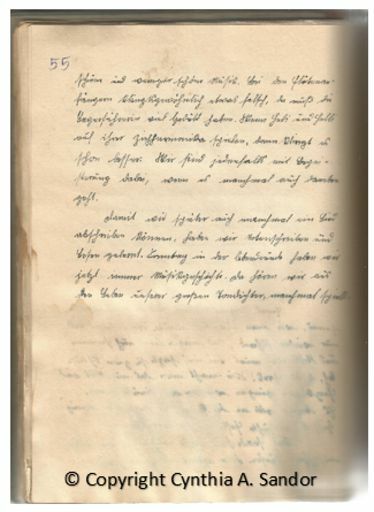 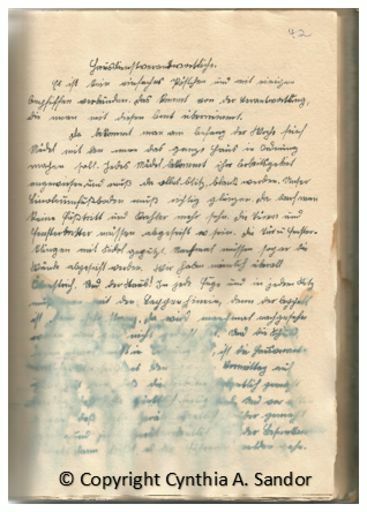 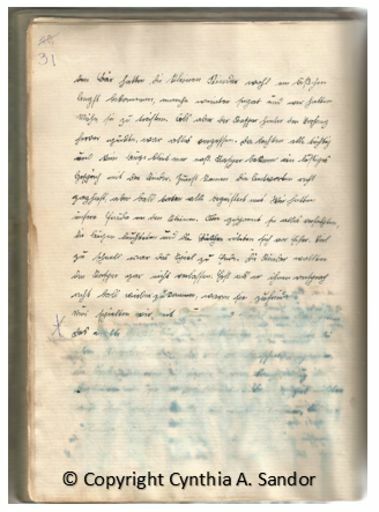 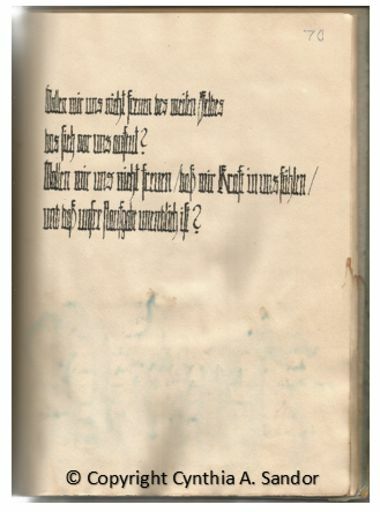 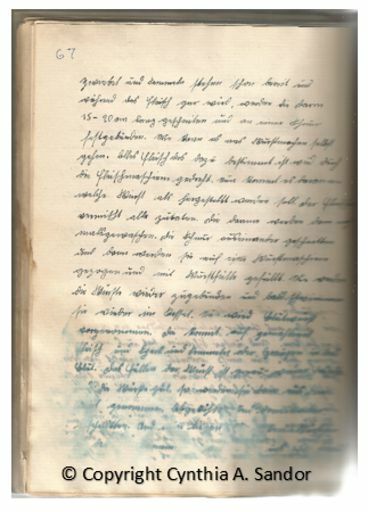 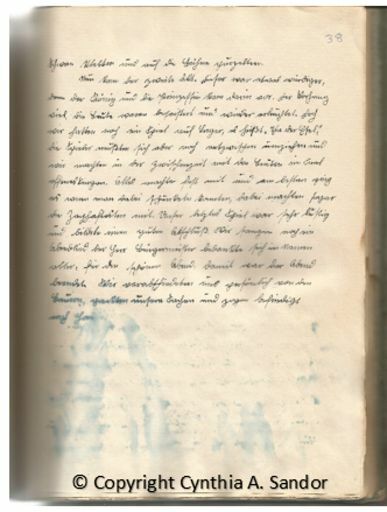 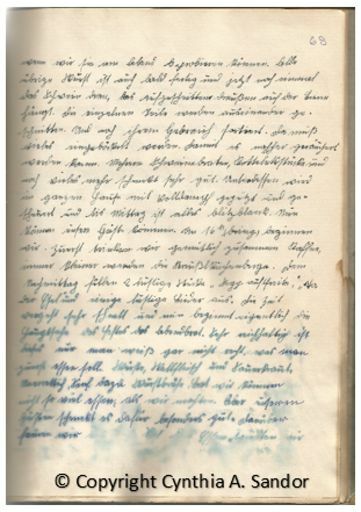 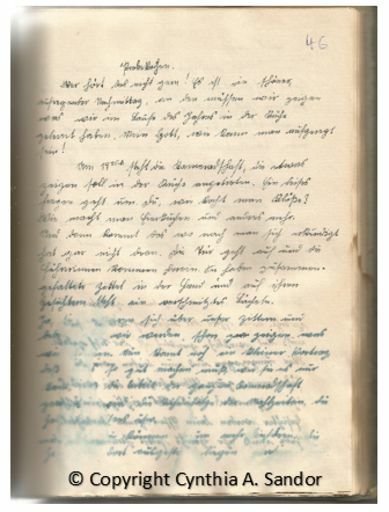 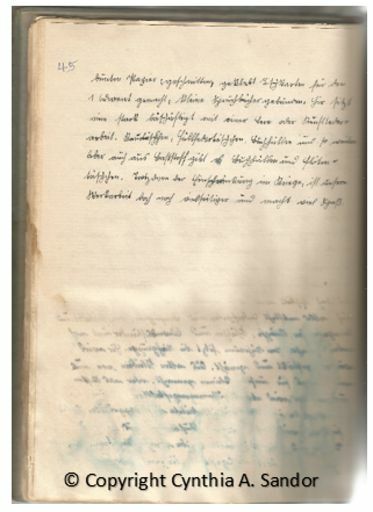 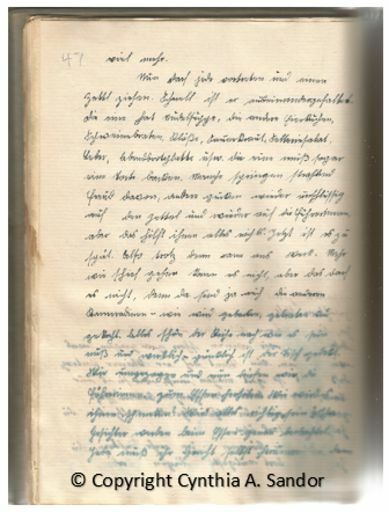 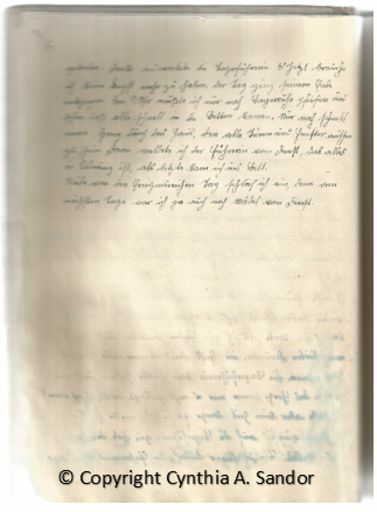 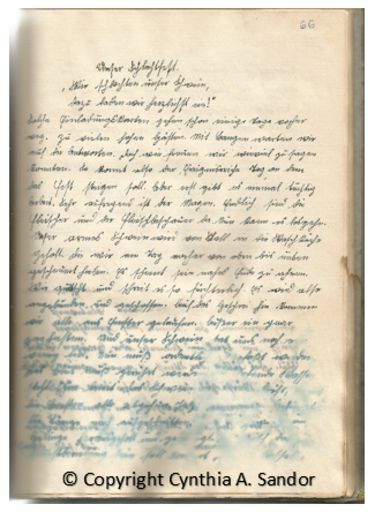 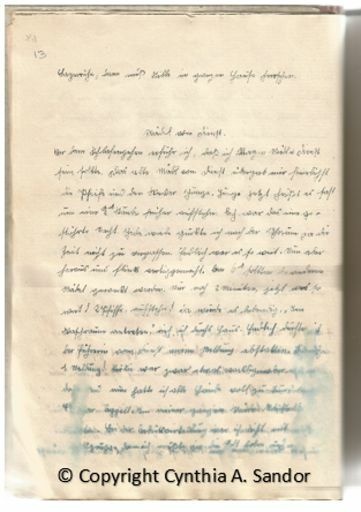 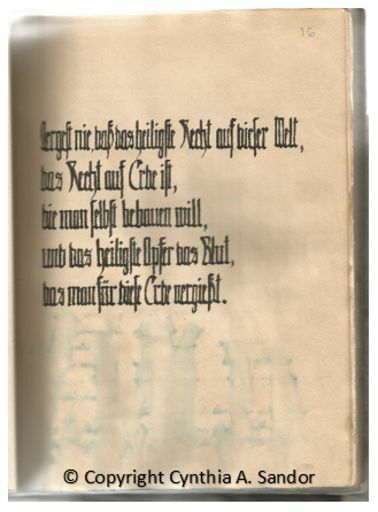 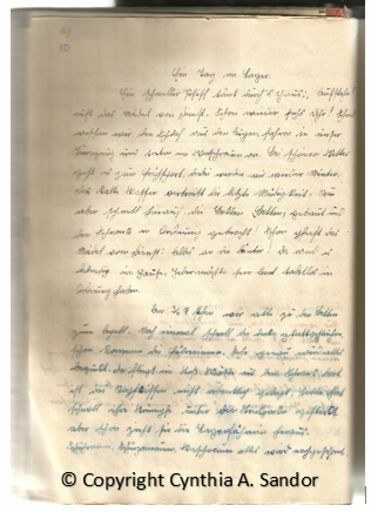 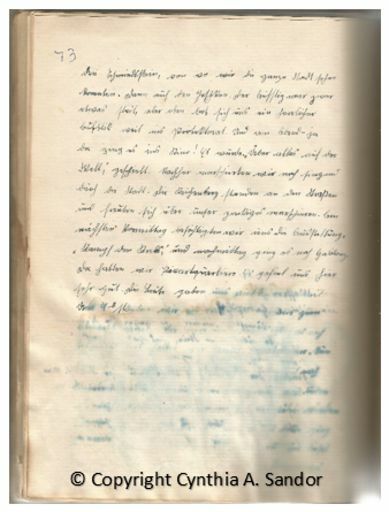 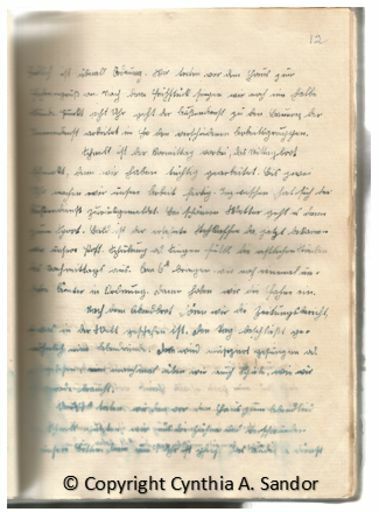 Her mother's journal for which she wrote the book "Through Innocent Eyes - The Chosen Girls of the Hitler Youth."